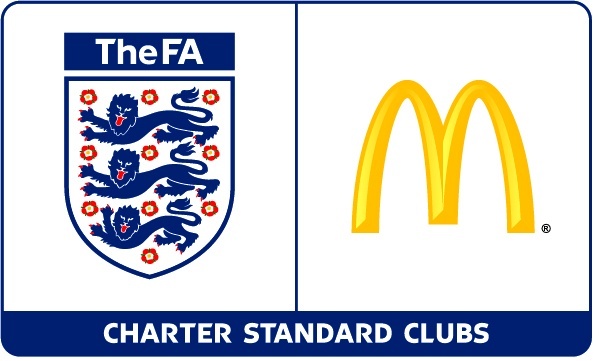 Clitheroe Football Club has achieved The FA’s Charter Standard award. The Charter Standard Scheme sets standards for coaching, administration and child protection for all clubs outside the Premier League and Football League. As a benchmark for quality, it will improve the playing experience for all.